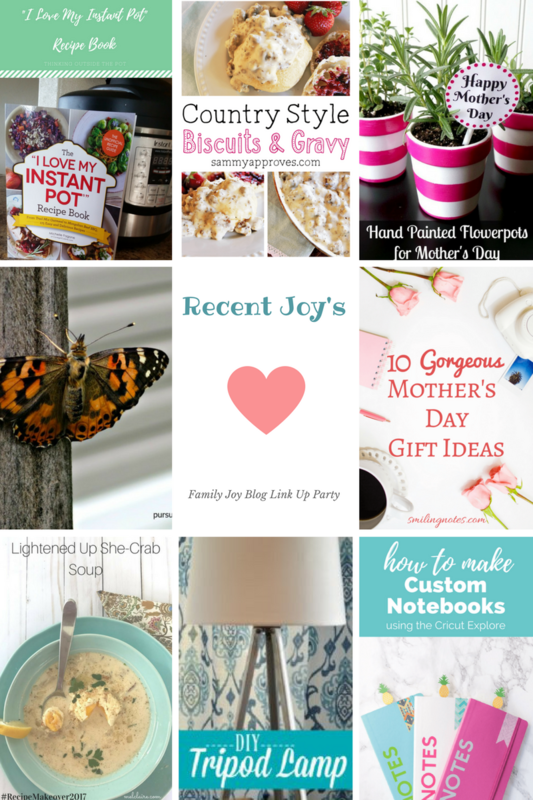 Welcome to Family Joy Blog Link Up Party #66! I cannot believe that it is May already! 2017 is flying by. 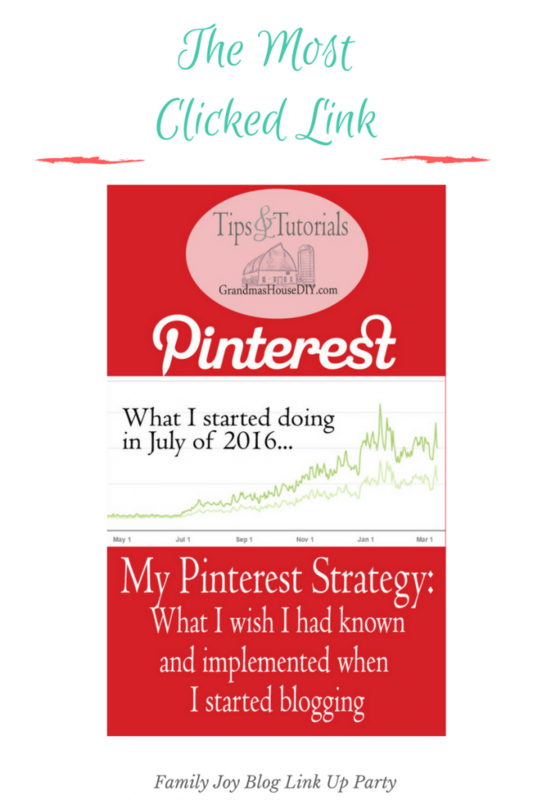 May is always a busy month and I feel like each year it doesn’t get any less busy. I have a church camp for the young women that I am camp leader for this year. That will be the first part of June, so I have been extra busy getting things ready for that. The weather has been beautiful this last week here in my area. We spent a lot of time outside playing in the sun. Of course we all got a little sun. It’s time to pull out the sunscreen! I love this time of year! 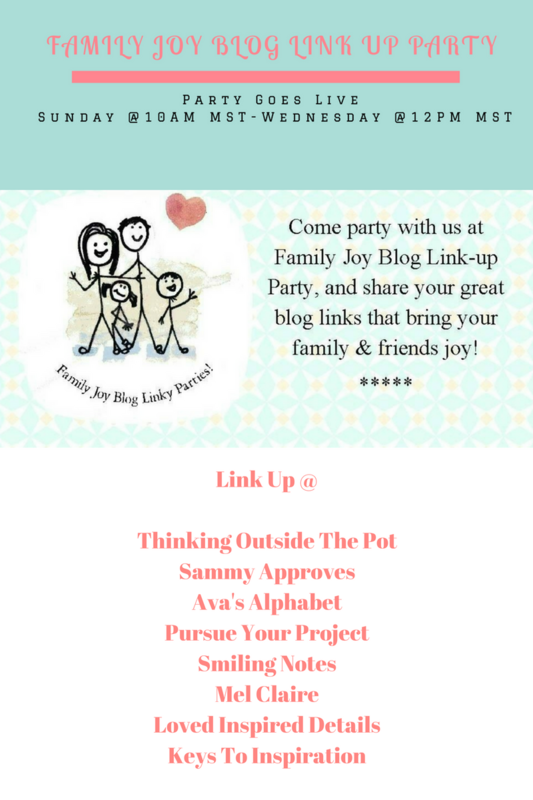 Please remember to click around at the other bloggers who have linked up to the party. Don’t just drop your links and run. 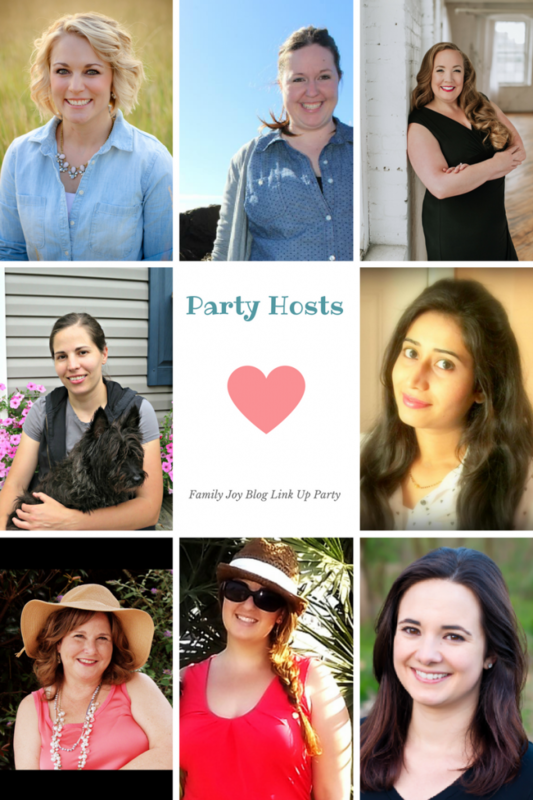 Have fun and discover other great bloggers! 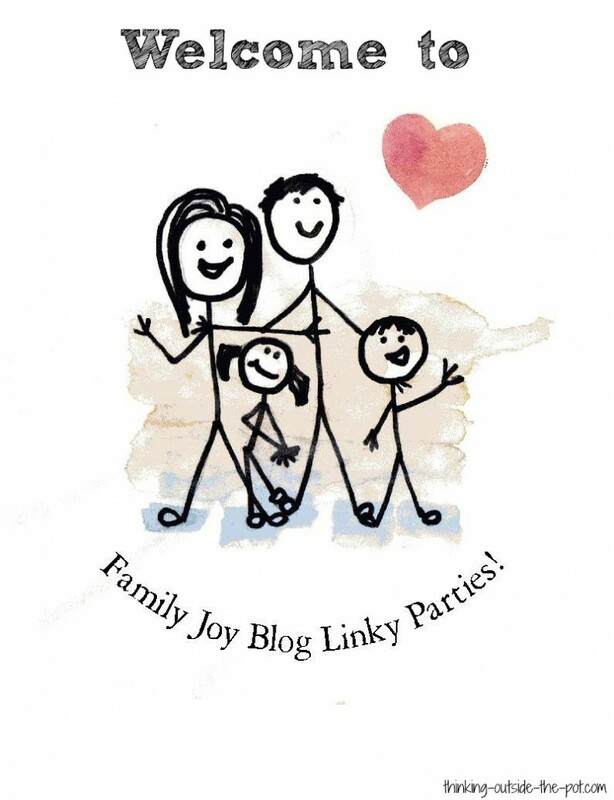 We do have a newsletter that will go out each week for the party. Don’t forget to subscribe below to receive it. It will be sent to you on Sunday morning when the party goes live. Remember to follow the party rules. Especially remember to visit other links. That’s the whole point. 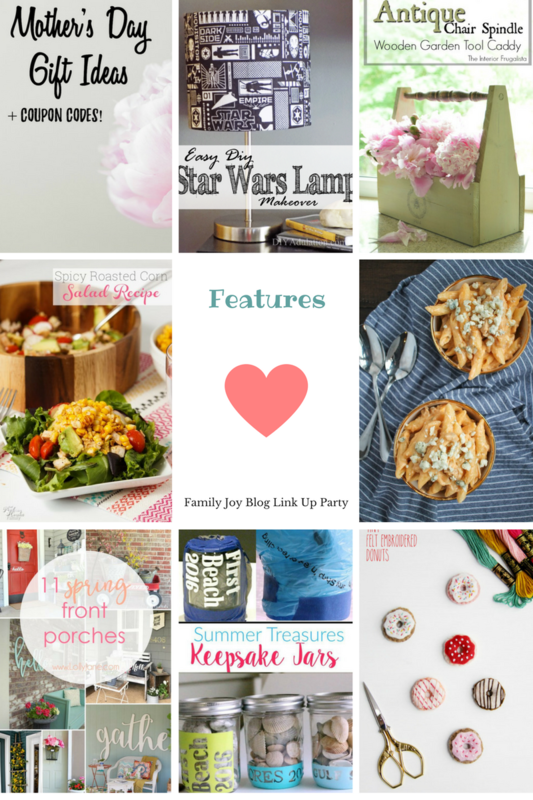 Make new friends, discover other blogs and share the love! Thank you for making our party successful! Let’s get this party started. 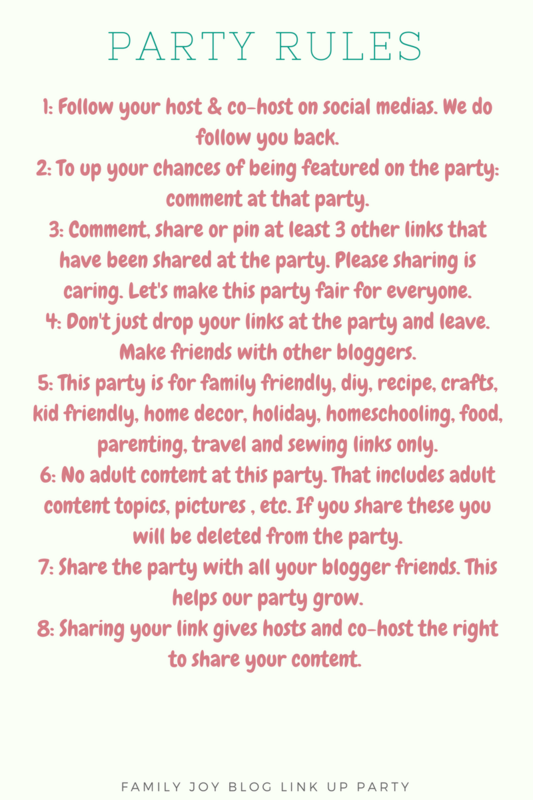 Please remember that this is a link up to share your family, kid, recipe and DIY related posts. We welcome you all to party #66!